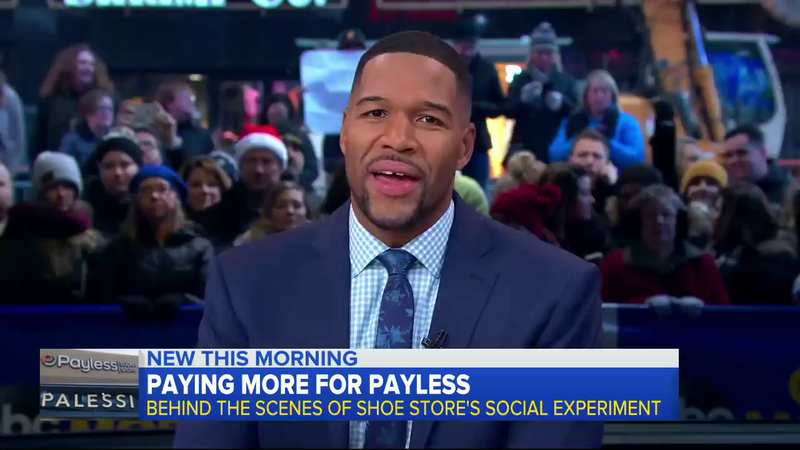 (by Amy Lieu, Fox News) – Payless, the affordably priced shoe company, revealed an advertising campaign Wednesday (Nov. 28) that attempted to show the quality of its shoes by fooling fashion-savvy influencers at a fake posh store in Los Angeles. 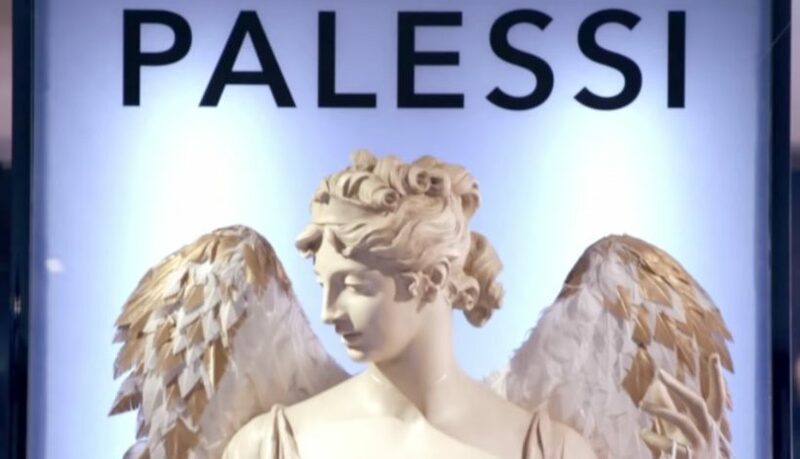 The company took over a former Armani store and renamed it “Palessi.” They created a sleek website and an Instagram account. The fake store held a grand opening and invited social media fashion influencers to walk on a red carpet. Once inside, champaign was served, according to Palessi’s Instagram profile. “They’re elegant, sophisticated,” one partygoer said. “And I could tell it was made out of high-quality material,” another said in the video that has more than 255,000 views as of Friday, Nov. 30. [About 80 influencers attended over two nights, according to Payless. One shopper spent $640 for a pair of boots, which represented an 1,800% markup. Payless, however, returned their money and let them keep the shoes. Payless said the influencers were paid a small stipend to attend.] Palessi sold about $3,000 worth of product in the first few hours of the social experiment, according to AdWeek. When it was revealed that the shoes were actually Payless shoes, partygoers were shocked. “Are you serious?! … Wait, did I just pay too much?” one said. …[Payless said the social experiment was meant to remind shoppers that Payless’ affordable shoes are fashionable too.] Sarah Couch, Payless chief marketing officer, told AdWeek that the chain aimed to tackle the shoe brand’s perception head-on, especially at a time of fierce competition from e-commerce sites. “The campaign plays off of the enormous discrepancy and aims to remind consumers we are still a relevant place to shop for affordable fashion,” Couch said. The ads will run on cable television networks and social media platforms through the holidays, according to the report. 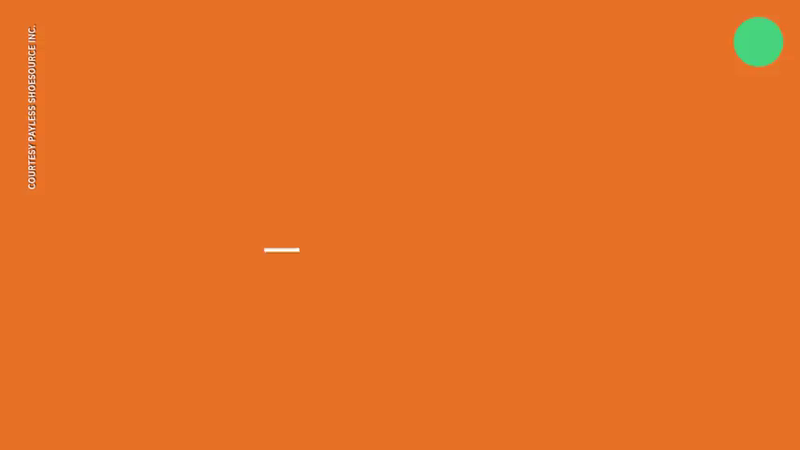 Payless emerged from Chapter 11 bankruptcy in August 2017, after closing more than 670 stores, USA Today reported. It now has about 2,750 stores in North America and more than 3,500 worldwide, along with an online store, the report said. Amy Lieu is a news editor and reporter for Fox News. Reprinted here for educational purposes only. May not be reproduced on other websites without permission from FoxNews. 2. How did the fashion “influencers” invited to Palessi’s grand opening respond to the Palessi shoes? Be specific. 3. How did they react when told it was a fake store and the shoes were actually Payless brand? 4. What was Payless’ goal for fooling fashion influencers? 5. How will Payless use the video from the event? 6. What do you think of this strategy?